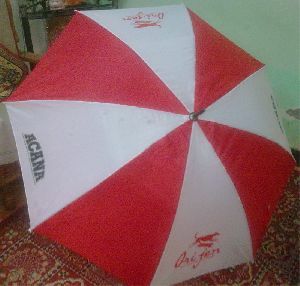 Thickness : 0.5mm, 1.5mm, 1mm, 3mm. 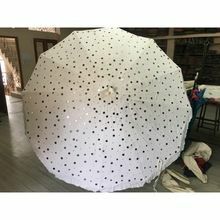 Packaging Details : First we are check every piece with expert Checking staff. Each piece pack in Poly Bag. 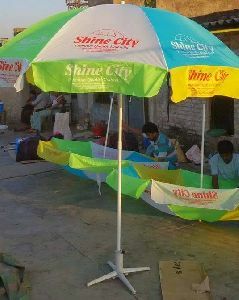 and in the last we are use export quality Box for shipping. 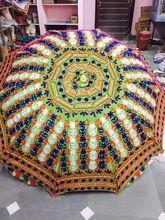 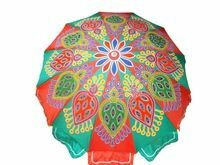 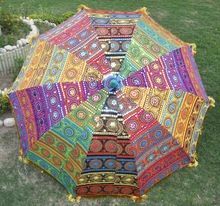 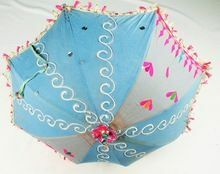 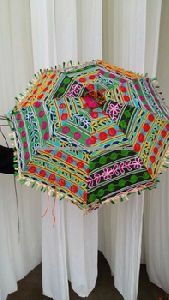 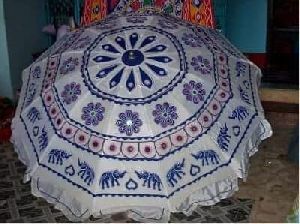 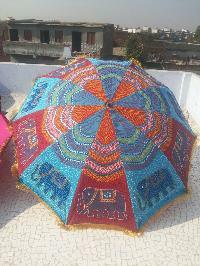 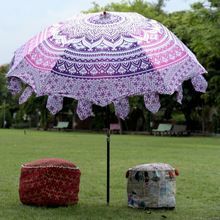 This artistic garden umbrella in stylish patterns and design make it different from others. 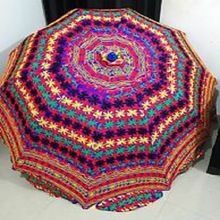 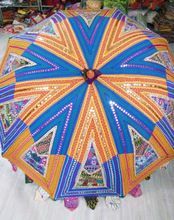 The most attractive part of this umbrella is color combination and the border. 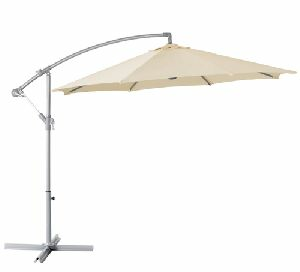 This umbrella is portable and sun resistance. 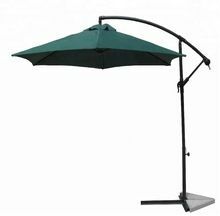 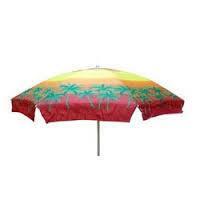 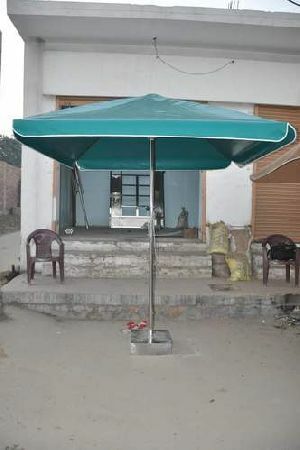 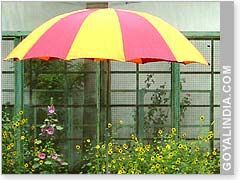 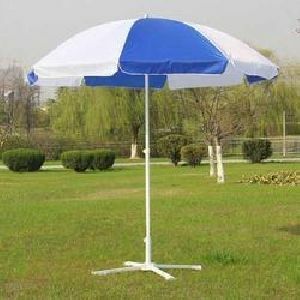 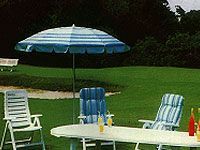 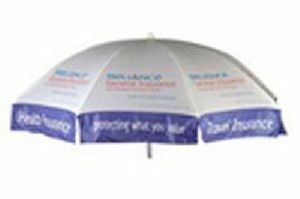 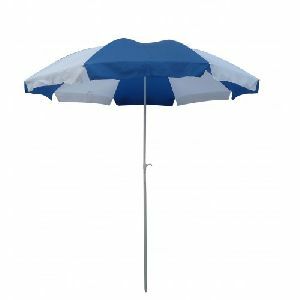 Powder coated Frame - This time Garden umbrella are in huge demand. 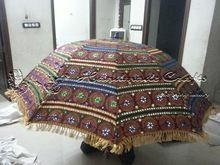 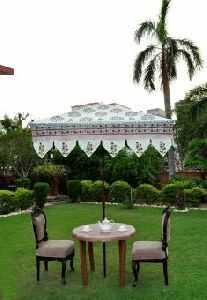 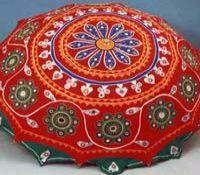 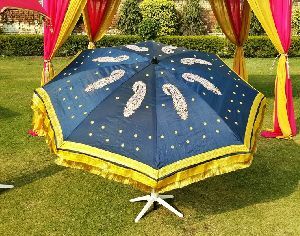 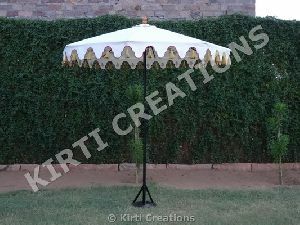 People prefer them for conducting outdoor parties, picnics and occasions. 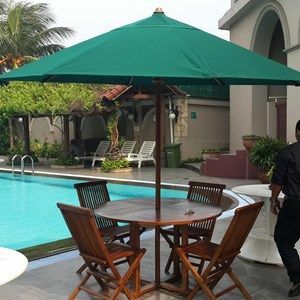 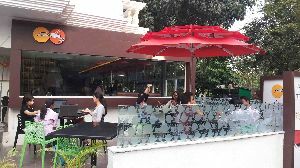 Besides this open restaurants, cafe and lounges these umbrellas use for setting up outdoor tables also.